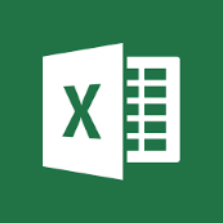 Learn ways to work with menus and tools in Excel, including formatting, navigation, shortcuts, inserting objects and a brief introduction to formulas. All classes are free. Class size is limited to 10 adults. Sign up online or by calling the Reference Department.